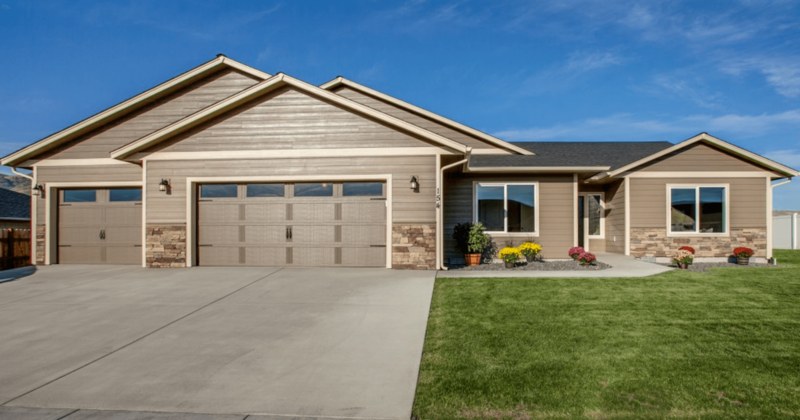 After the two companies connected at the TecHome Builder Summit, Deako products are now being installed in every new Lexar home. Prior to the 2016 TecHome Builder Summit, Deako executives had eyed Lexar Homes as a potential partner. A relationship with the builder felt logical for the smart lighting company as both businesses are based in Washington and their operations are focused on the Pacific Northwest. Yet, it took a meeting in Fort Worth, Tex. for them to finally connect. 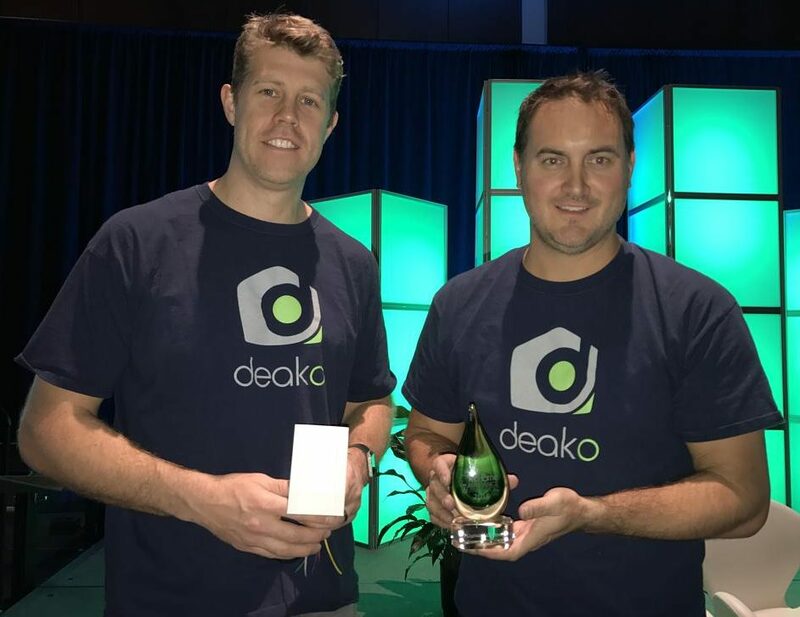 The Deako team attended the event to show off their new smart light switches and their technology to builders. As a relatively young company, it provided an outlet for more opportunity and exposure. But, Deako leaders knew homebuilders would be interested in the product if they could get them to see it. Deako light switches now will be standard in all new Lexar homes. Lexar’s director of sales and marketing, Louis McKinney, was in Deako’s boardroom presentation and was excited by what he saw. Following the event, teams from both companies held several meetings to discuss starting a business relationship. 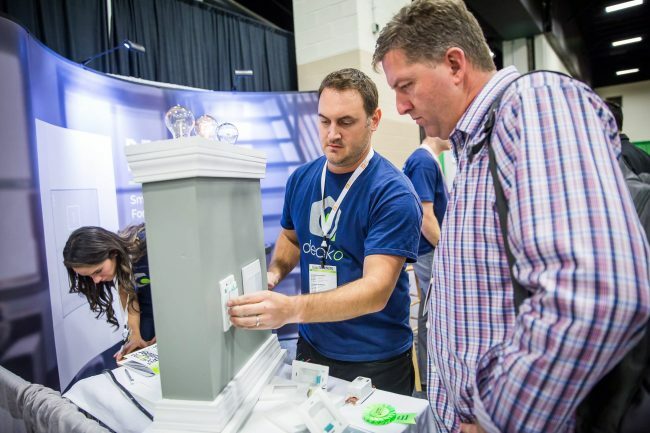 After Deako executives attended one of Lexar’s vendor events, the builder decided to make the smart lighting products a standard in all its homes starting in July of this year. The base package includes a Deako light switch in five strategic locations in the home with two upgrade options – one is for all the main rooms in the house and the second is for the entire home. Deako co-founder and CEO Derek Richardson and Nicol (right) show off their 2016 Brilliance Award for Lighting Control. Nicol believes Deako’s product sells itself once he is able to have the initial meeting with builders. But, getting that meeting in the first place can be a real challenge. So, the format of the TecHome Builder Summit, with the opportunity to demonstrate their product in the boardroom presentations, was the main catalyst in making this deal happen.